LOS ANGELES (Reuters) – Hillary Clinton is adding a new skill to her resume: television producer. 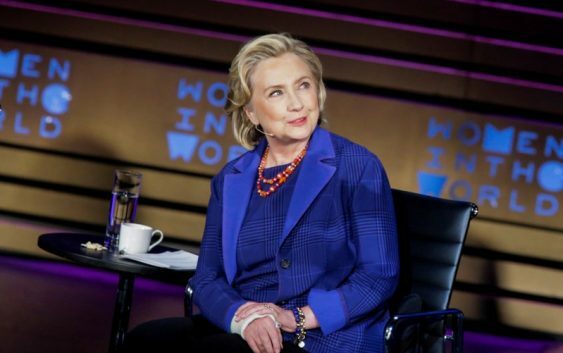 “I’m thrilled to be joining forces with Steven Spielberg to bring @efweiss5’s book ‘The Woman’s Hour’ to TV,” Clinton said in a statement on her Twitter account, referring to author Elaine Weiss. The Hollywood Reporter said that Clinton would act as an executive producer on the show in a deal with Spielberg’s Amblin TV. 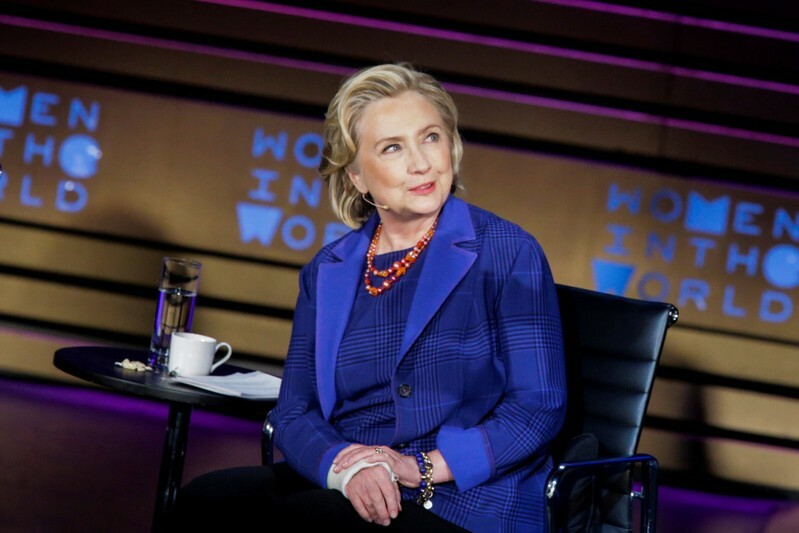 No writer or network has yet signed on to the project, but the Hollywood Reporter said Clinton is expected to have hands-on involvement in the development of the show, including casting. “The Woman’s Hour” tells the story of the long crusade by American women to get the right to vote and the forces of history, culture and politics that hindered their effort. It was published in March.